With over 80 customizer options, you don’t really need to mess with code in Doberman. 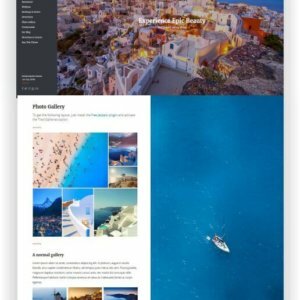 From layout to colors and design, you can create your own truly unique WordPress viral magazine in minutes. Without programming knowledge! 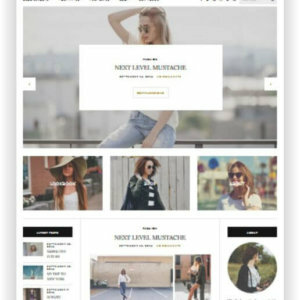 Infinite style variations – Style your website exactly as you want it using Doberman’s numerous color and typography settings. Drag & Drop Homepage – Build your website’s homepage exactly the way you want it by using our custom content widgets. No coding skills needed. Live Editing – Your website needs to be unique, Doberman comes with more than 80 Customizer settings to help with that. Custom Widgets – Custom widgets mean more functionality. Content widgets, social networking, Twitter, Instagram and more! SEO Optimized – The WordPress theme will help you rank higher in search engines like Google, Bing or Yahoo! Retina Ready – The theme is specially crafted to be 100% pixel crisp on all retina screens. Speed Optimization – Performance isn’t just a matter of choice. Your website needs to load fast in order to rank higher in search engines. Translation Ready – Tired of translating strings of text inside each template file? We use translation files. Just edit one file and you are good to go. 24/7 Support – We work really hard to keep things simple. There are moments that you may need help though. Just use our forum and we will be more than happy to help. See here all features and the Live-Demo! 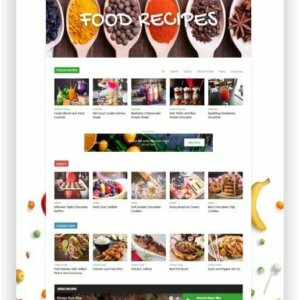 Newspaper is a WordPress Multi Blog Theme that lets you write articles and blog posts with ease. The Newspaper template is excellent for a news, newspaper, magazine, publishing or review site. It also supports videos from YouTube and features a rating system. 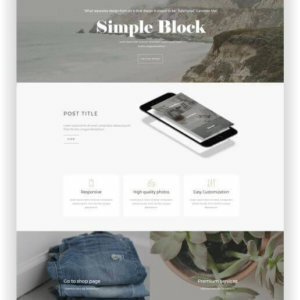 The WordPress Multitheme Montblanc is a powerful, responsive & Multi-Purpose Multi-Page & One-Page WordPress theme. 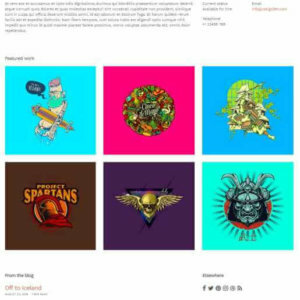 It can be a great choice for your stunning Blog, Corporate, Ecommerce, Portfolio, Creative Agency website and much more. 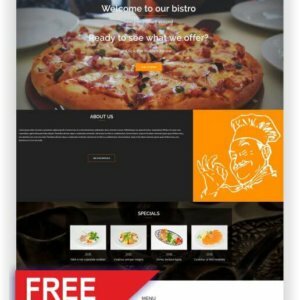 The Free WordPress Restaurant Theme “Bistro” is a child theme for Sydney that helps you build a great website for your restaurant. Built-in support is provided for the Restaurant plugin so you can easily create your menus.